Very good. I tend to capture a bunch of green when I photograph long exposures. Thanks for the comment. About the green color, do you have lots of green foliage where you for long exposure ?. 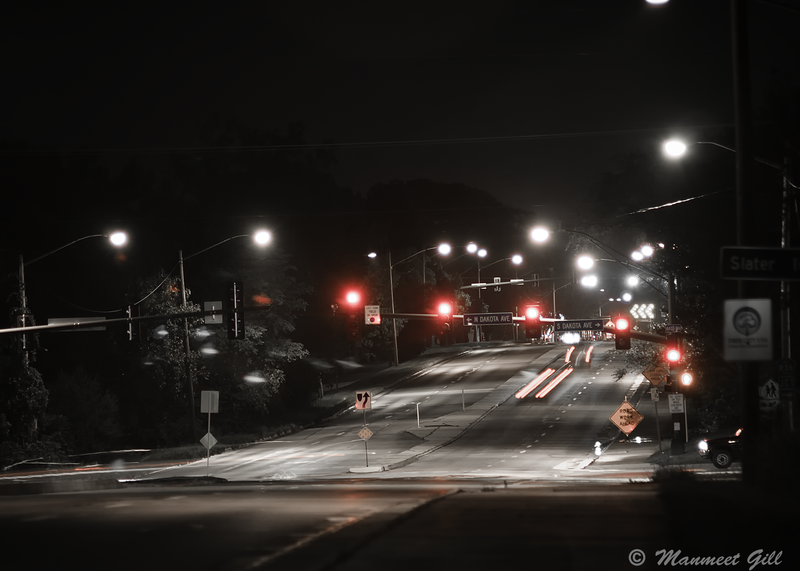 Anyway for this shot, I desaturated all the colors except the red in Adobe Lightroom.